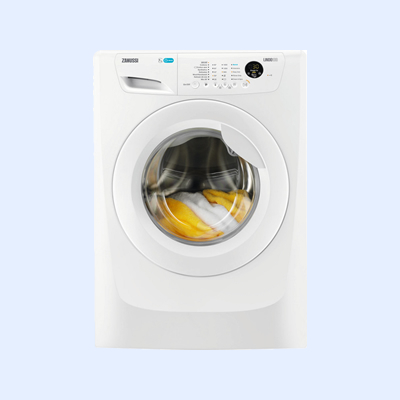 Highly efficient washing from one of our washing machines! 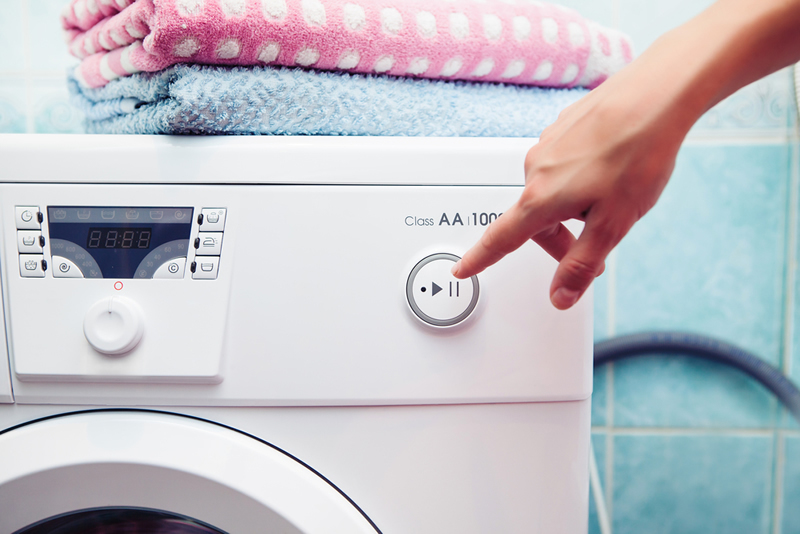 We’ve helped thousands of schools with their laundry requirements over the years and can source a wide range of appliances which are perfect for the various needs of schools, colleges and universities. 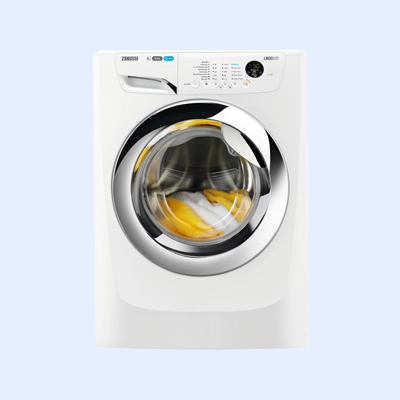 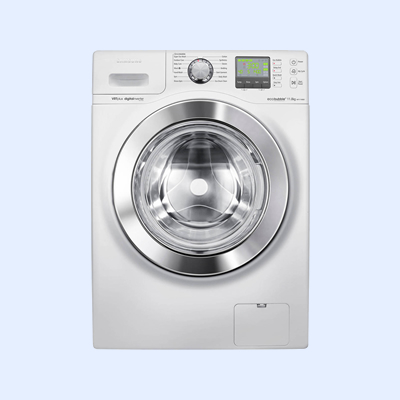 We have a great range of domestic washing machines which are perfect for light use through out the school, often being used in Food Technology departments to wash tea towels and in the Sports department to wash sports kits. 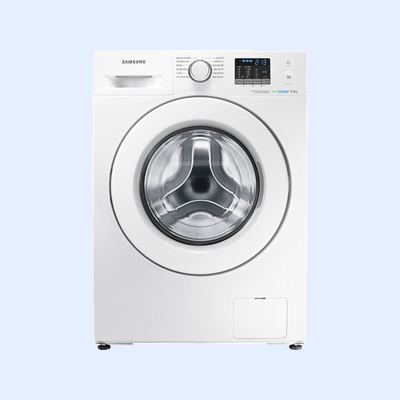 We can also help schools with commercial machines, so if you are looking for something faster, with higher capacities that are designed for more heavy duty use, then you may want to take a look at our range of professional laundry products. 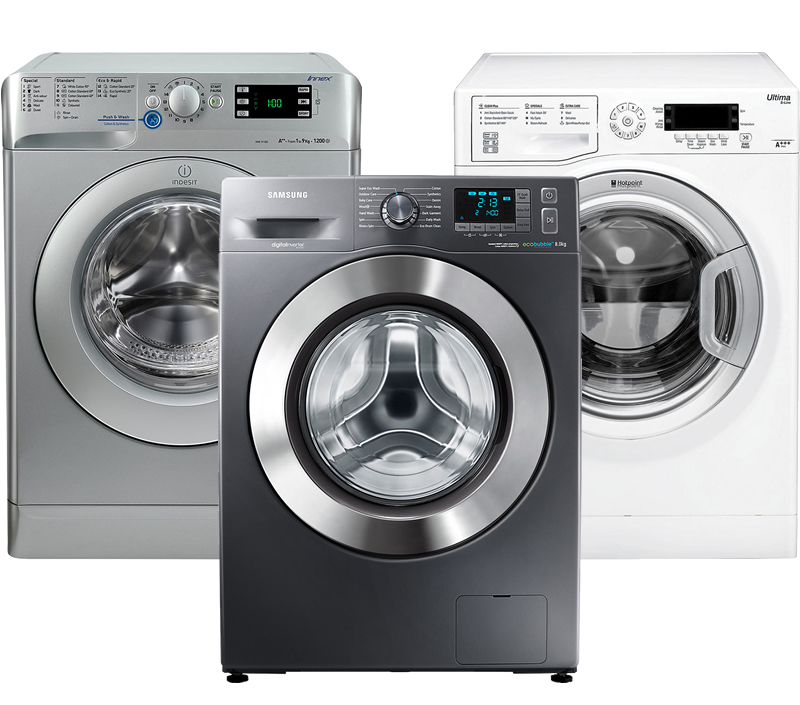 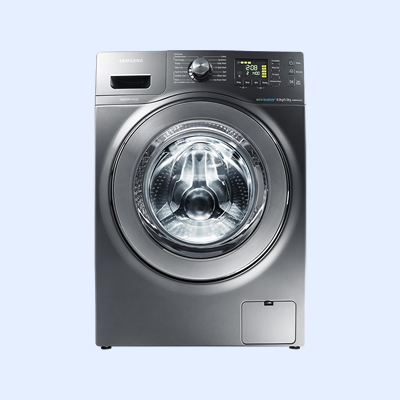 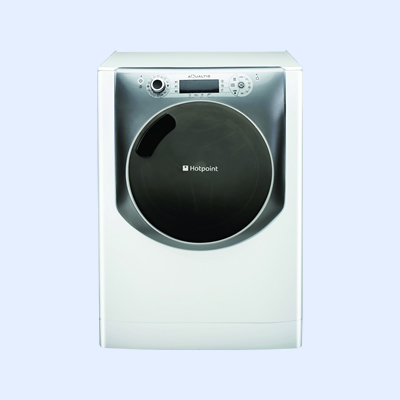 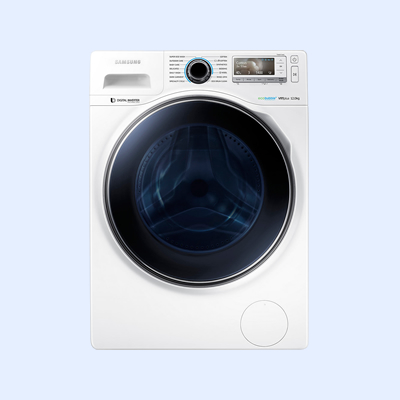 With all of our washing machine rental packages, we include a professional install service as well as a disconnection and removal service of any appliances which are being replaced. 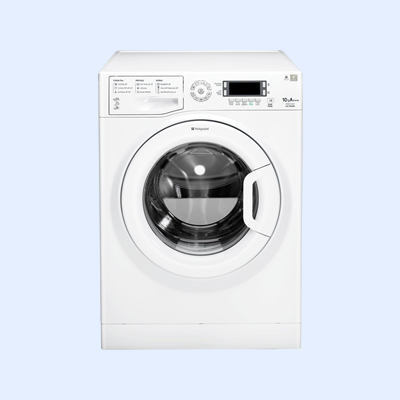 We also include a 5 year parts and labour breakdown warranty, so you can feel safe knowing you are protected from unexpected break down costs! “We have enjoyed an excellent relationship with Utility Rentals for over 10 years, mainly relating to the supply of cookers, washing machines, fridges,etc but more recently we have also obtained student lockers. 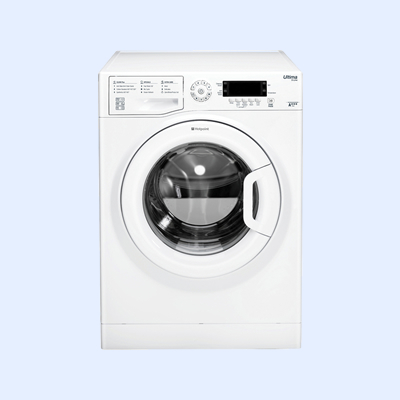 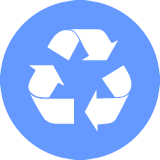 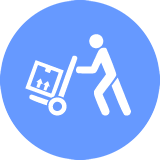 If you would like to chat to us about how we could help your school with it’s next washing machine project, please click below and we’ll get back to you right away.